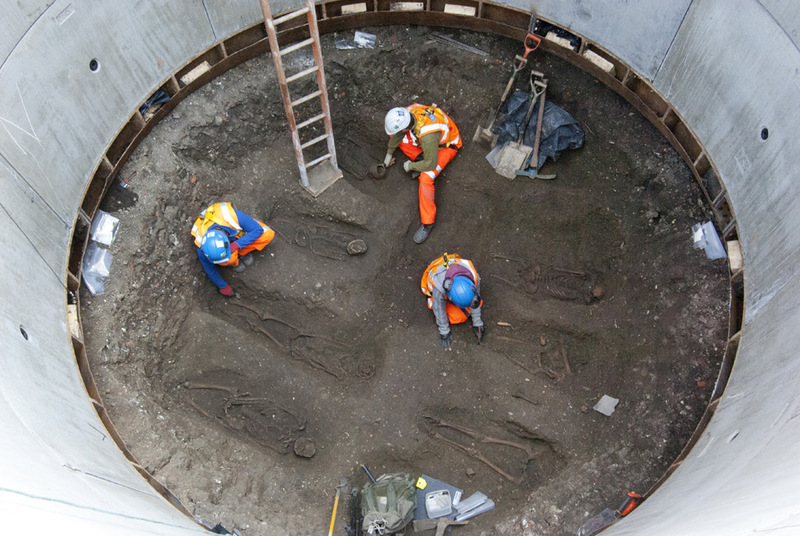 Thirteen skeletons have been unearthed in the Farringdon area of London – believed to be victims of the fourteenth century Black Death. The terrible plague hit England in the period after the Knights Templar were disbanded and swept away entire villages and half the population in towns. London did not escape and was ravaged by King Death around 1348 to 1350. ← Did the Knights Templar bring down Pope Benedict? Always fun to find out new discoveries around the medieval period and all the mysteries.